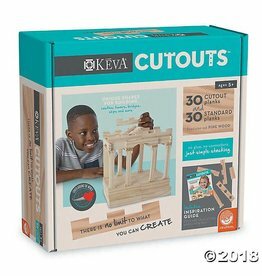 Keva - Grow Children's Boutique Ltd. 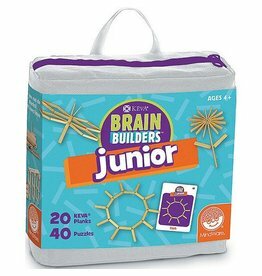 Calling all creative thinkers and curious minds—it's time to tinker! 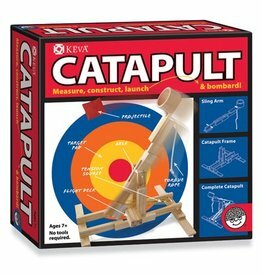 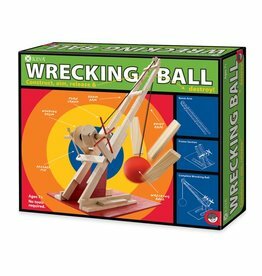 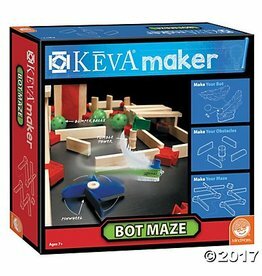 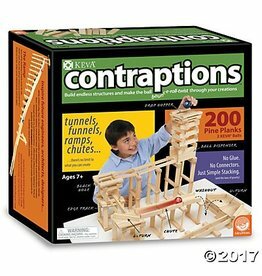 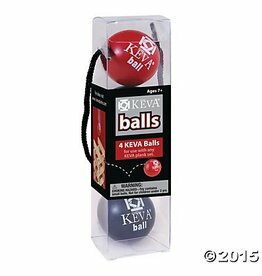 Keep Your KEVA Contraptions Rolling! 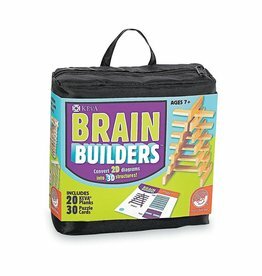 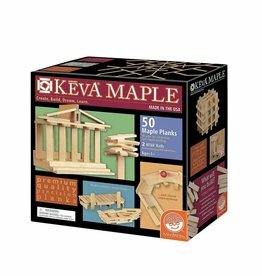 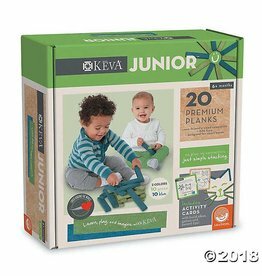 Now even the youngest builders can enjoy the learning benefits of KEVA planks while you can feel good about protecting the environment. 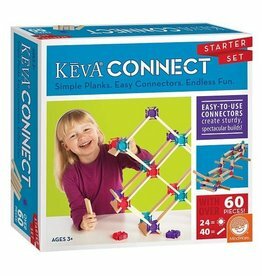 The simple stacking fun of KEVA takes on a new dimension with special connectors that lock the planks in place.